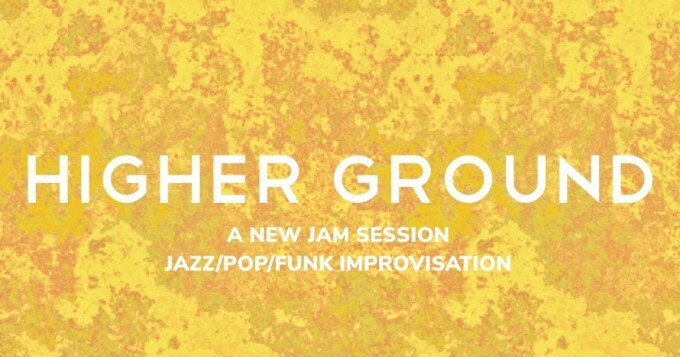 Higher Ground is a new free expression jam session at Paper Dress Vintage! It’s an open space to improvise, create and collaborate, and a new community in East London. Musicians – bring your instruments, chat to a member of the team to sign up, and let’s jam! Music lovers – bring your dancing shoes and let’s dance! Come down early to put your name on the list! Full backline will be provided including a guitar amp and bass amp, instruments and breakables not provided. The night will kick off with a set from the house band, before opening up the jam to all that wish to play! As much as possible, we’ll be aiming for an improvised experience, rather than playing covers.